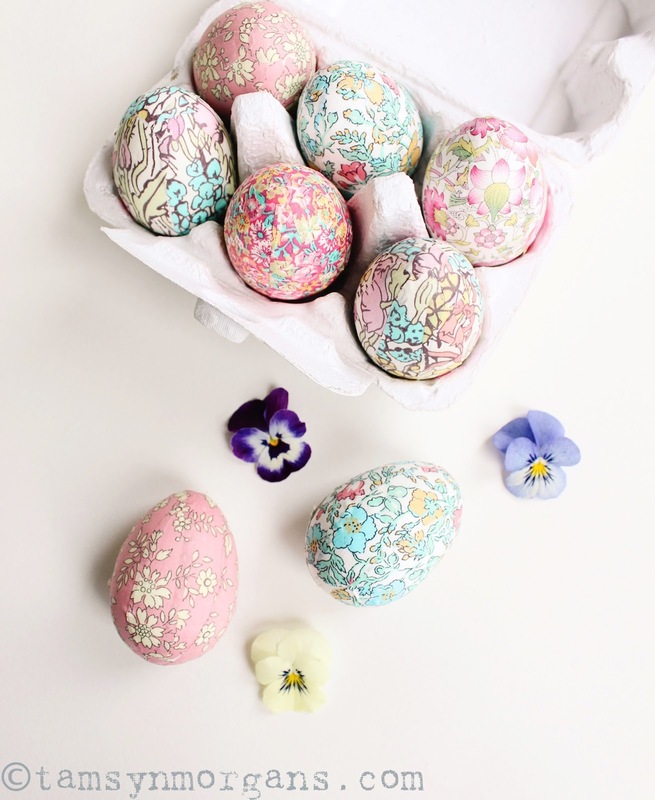 You may remember that I posted about my homemade Liberty print eggs last year (very easy to make – see my post here). 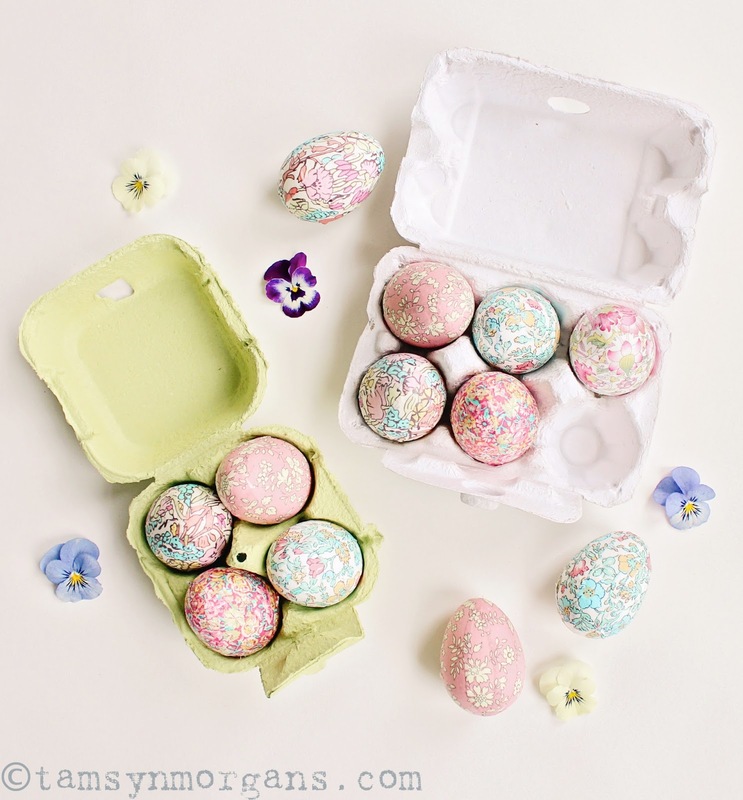 I decided to photograph them in egg boxes this year with some viola petals for some alternative Easter prettiness! You can see Liberty’s range of gorgeous range of haberdashery fabrics here. The children and I are down at my parents for the weekend, and my brother has also come down from Leeds, so I’m really looking forward to some family fun this weekend. 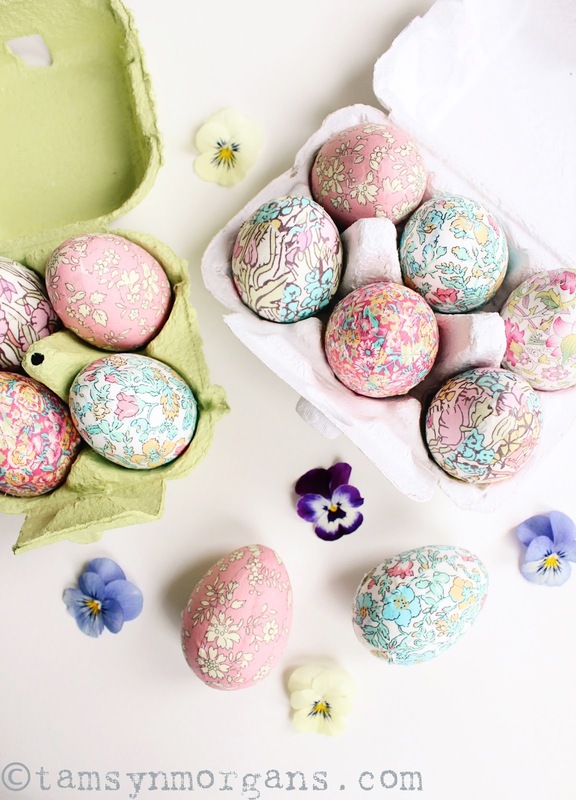 I will be posting again over the weekend with an oh-so-pretty Easter table setting, so please do pop back. 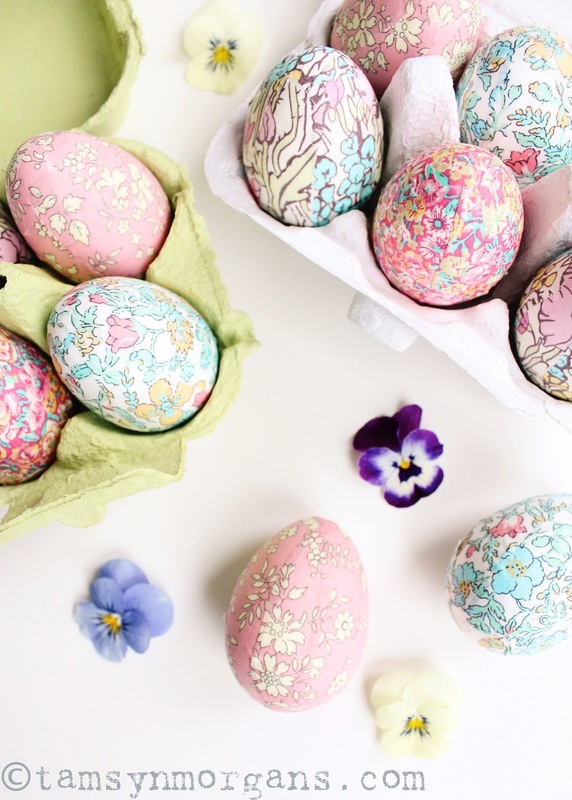 I hope you all have a wonderful Good Friday and Easter weekend! These are gorgeous! I left it too late to make anything for Easter this year and I'm gutted!! These look so damn pretty though!!! As usual these are SO pretty. These are beautiful! I love Liberty!